Pro Sports Group was established in January of 1998. In October of 1999 Pro Sports Group officially launched ProSportsGroup.com. We are celebrating 17 years of being the leader in the Sports Agent education and sports directory services. 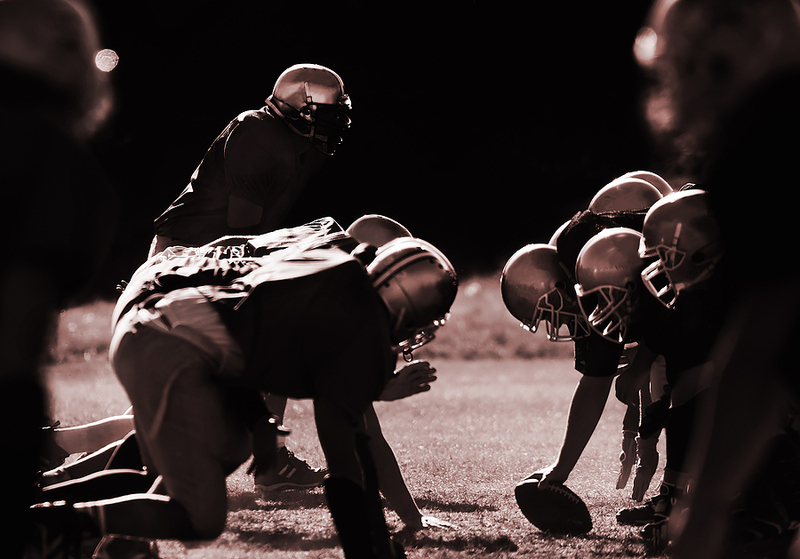 We hold boasting rights as the pioneer offering Sports Agent Courses and Directories! Don’t be mislead by those advertising more years, cheap products, and big marketing campaigns. Do your own background checks. We are the only firm with 17 years delivering Sports Agent Courses and specialized Sports Directory Services. 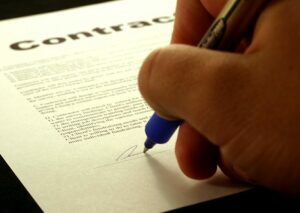 Our members have signed contracts approaching One Billion dollars. Ask the imitators who attempt to copy us the hard questions. Most are out to take your money then they keep asking for more ! There is one company that you pay an exorbitant amount for training and then pay again for their often questionable courses. Then pay again to be a member of their “Agency” and which allows them to take half your commission. If you believe this is a good deal then you may not have the common sense, desire, personal willpower or drive to be a success. This is a dynamic, competitive, challenging, wonderful business but also a very dangerous business for the uneducated. Do not let the sharks kill your dreams ! Be sure to educate yourself so the dream becomes a reality. 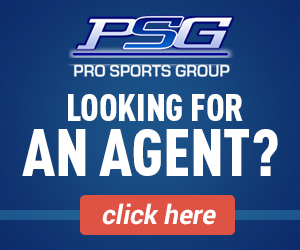 Pro Sports Group is focused on the needs of those wanting to quickly and successfully become sports agents, business clients needing to contact agents, Agents needing athletes, and athletes needing to find agents. As new projects are completed, we will be expanding into Europe, Asia, and Africa with courses designed for the needs of those specific regions. At this time soccer is included as part of the Sports Agent Course as well as FIBA which is the International Basketball organization. In 2010 we added the Mixed Martial Arts/Boxing Manager Course and Sponsorship programs. Pro Sports Group continued our expansion with more services, agents, students and business members in 2013. Thanks goes to our members for all the positive feedback. We are extremely proud of our high referral rate from existing members. One our our core beliefs, “If one provides a valuable service at a fair price then growth comes as a normal outcome is proven year after year. Our “Agent Advisory Council” was established to allow access to senior agents who have a successful track record and a willingness to help new agents and coming into the business. These gentlemen are not paid by us for sharing their time. knowledge, and experience to answer questions and give guidance to Pro Sports Group graduates. Some of these agents are on the slideshows on the main page. On other sites there are paid advertising mouthpieces. We have added staff to assist our members with their many questions, special needs, and business requirements. Our expanded advertising program is bringing on Athletes looking for Agents, new Agents, and more business members. We are committed to building on our many years of success. You will see us continue to maintain a leadership position in Sports Agent Training, Education, Agent and Athlete Services, and Directories. New specialized courses and services are being added as our clients provide feedback and the requests come in. Our current sports agent course and directories have had a very thorough update and are constantly being edited as the agents move around. We expanded our agent listing program in again in 2014. Thousands of athletes are now finding agents with our help. All of our websites go through a thorough review each year to be clearer, more appealing and informative to members and guests. Please bear with us during our growing pains and do let us know what you think. If you have taken another course and are not happy with the service, give us a call. We are here to listen and help. Our agents receive hundreds of athlete leads each month from our advertising campaign’s and site visits. 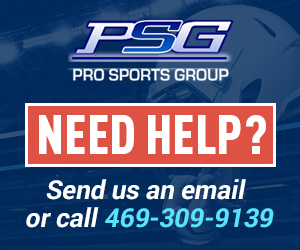 Our agents are successful independent business people and Pro Sports Group does not keep or charge them fees for the athletes or assisting them with their careers. Another company charges fees to work with their “agency” and creates fear in the minds of the prospective agents so they become hooked for a continuous revenue stream to the agency. If one knew how the industry really worked individuals would understand how extreme this is. Our “Sports Agent News” is going out weekly so you can be more informed of the activities of your peers. All clients and guests have access to search earlier newsletters. We are adding sections as client requests come in so if you have a need drop us an email and make your suggestions known. Please keep your suggestions and ideas coming, they are appreciated. “Ones value whether a company or individual is based on service to others”. We enjoy having our clients succeed quickly. If you join our membership team we will work with you. Emails and input from our clients are taken seriously. Our growth has been because of our clients communications and assistance. We look forward to having you and your friends as members.